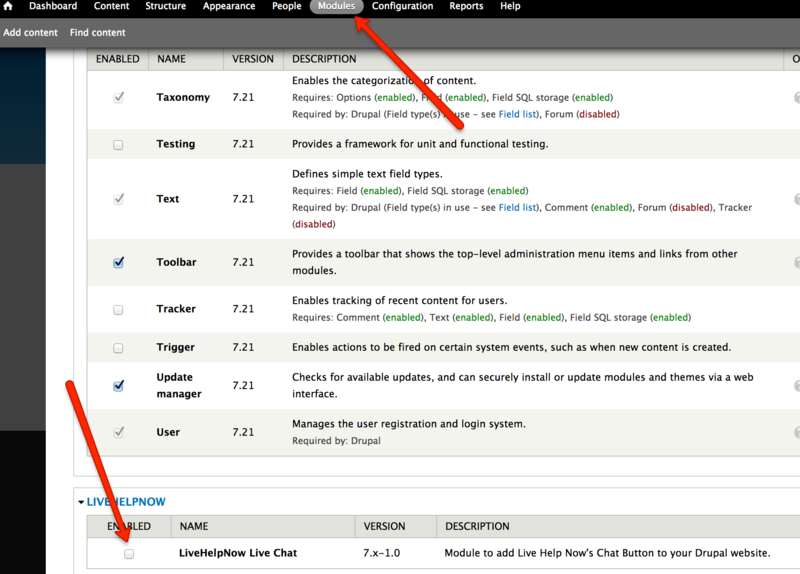 Is there a chat button module I can use on my Drupal powered site? 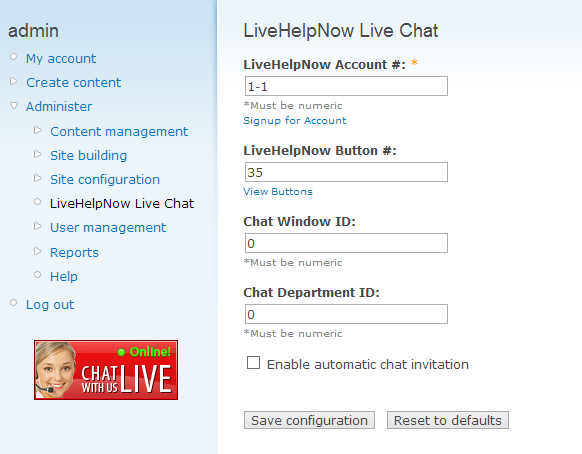 LiveHelpNow's Chat Button is the starting point for engaging your customers in conversation on your site. 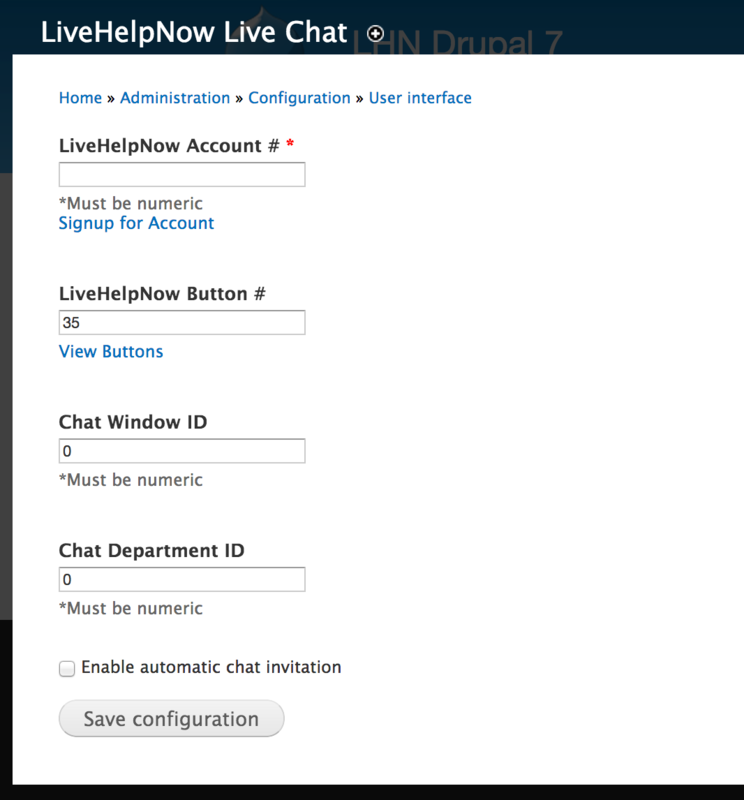 The live chat button module adds click-to-chat functionality to your website, allowing you to interact directly with website visitors the same way you would in a traditional retail store. 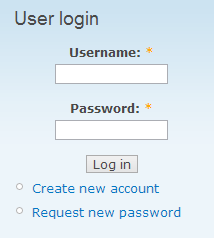 You wouldn't ignore customers in your store, so don't ignore the ones visiting your site every day! 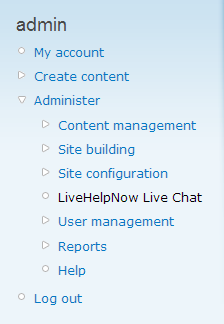 (Version 6): Go to Administrator -> LiveHelpNow Live Chat. 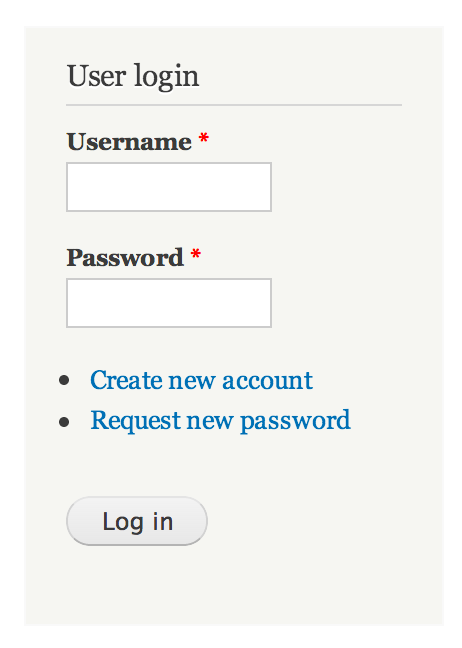 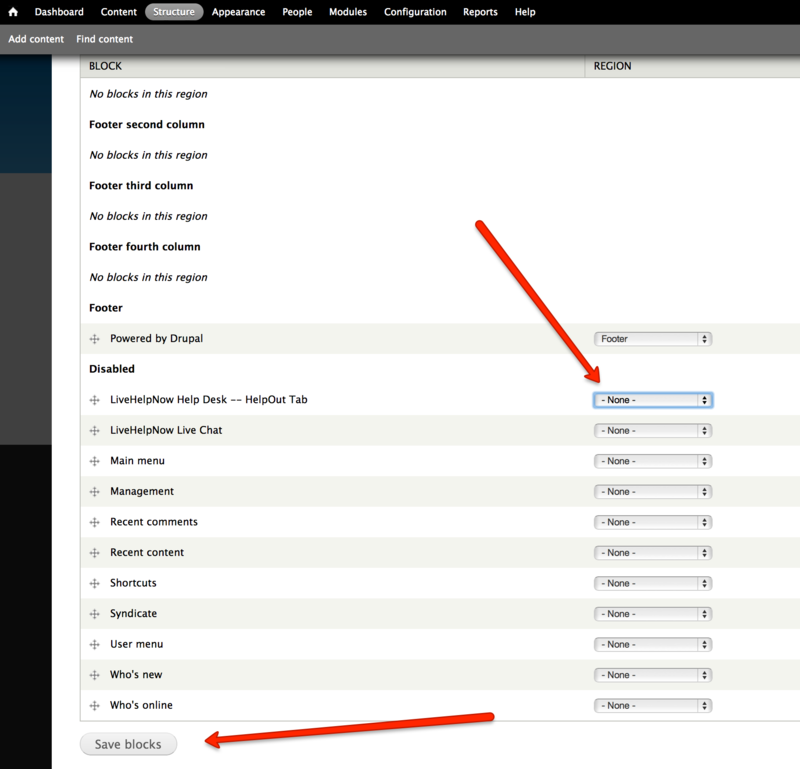 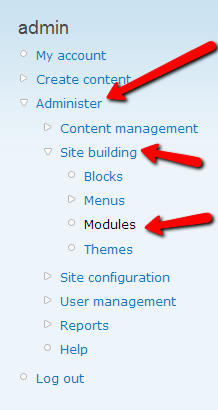 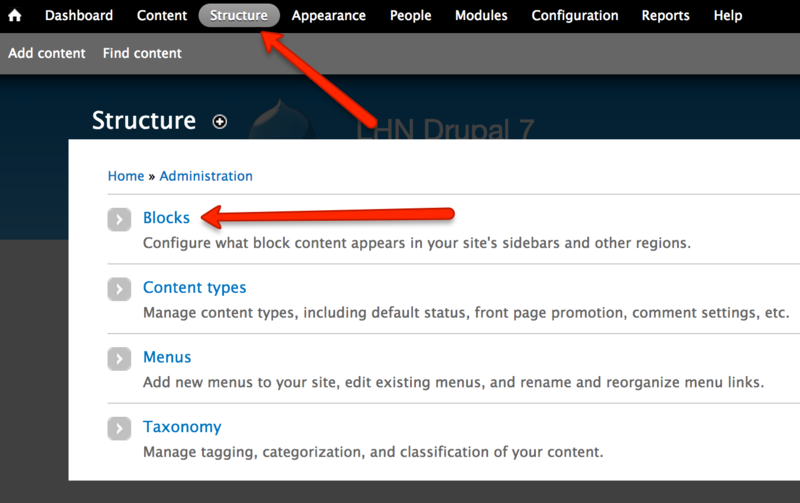 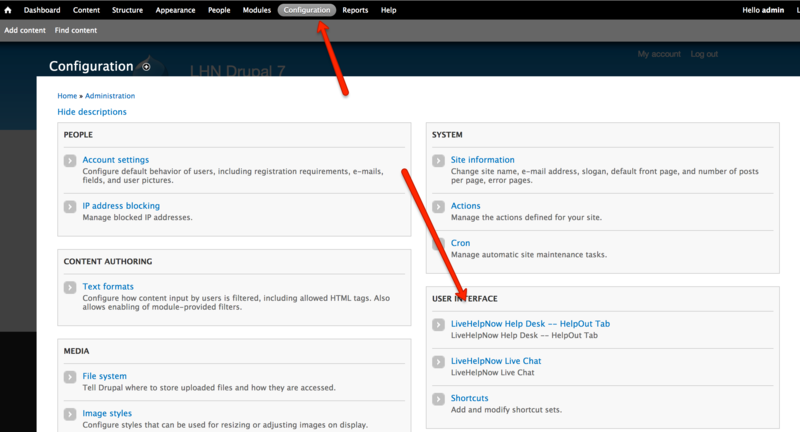 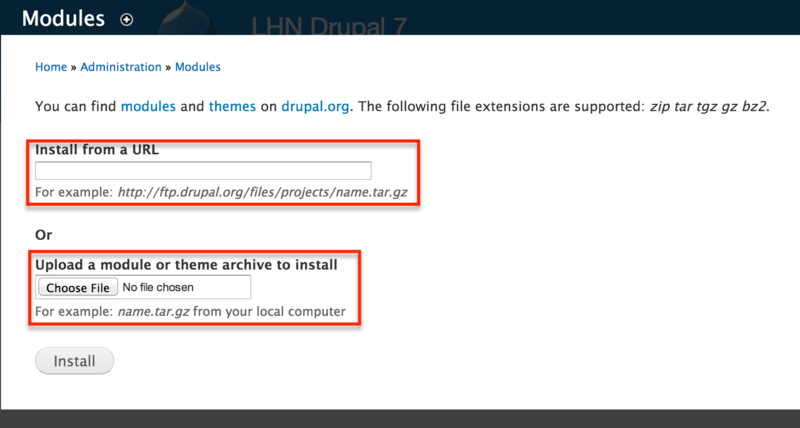 If you would like to install the HelpOut Tab plugin for Drupal, please click here.